COM Interoperability is thefeature of Microsoft .NET that allows managed .NET code to interact withunmanaged code using Microsoft's Component Object Model semantics. This article is geared towards C#programmers who are familiar with developing COM components and familiar withthe concept of an interface. I'll review some background on COM, explain how C#interacts with COM, and then show how to design .NET components to smoothlyinteract with COM. For those die-hard COM experts,there will be some things in this article that are oversimplified, but theconcepts, as presented, are the important points to know for those developerssupplementing their COM code with .NET components. The basis for accessing .NETobjects either from other .NET code or from unmanaged code is the Class. A .NETclass represents the encapsulation of the functionality (methods andproperties) that the programmer wants to expose to other code. A .NET interfaceis the abstract declaration of the methods and properties that classes whichimplement the interface are expected to provide in their implementations.Declaring a .NET interface doesn't generate any code, and a .NET interface isnot callable directly. But any class which implements ("inherits")the interface must provide the code that implements each of the methods and propertiesdeclared in the interface definition. Microsoft realized that the veryfirst version of .NET needed a way to work with the existing Windows technologyused to develop applications over the past 8+ years: COM. With that in mind,Microsoft added support in the .NET runtime for interoperating with COM -simply called "COM Interop". 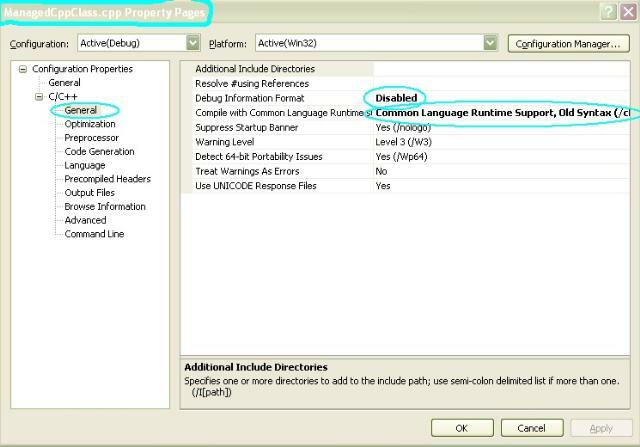 The support goes both ways: .NET codecan call COM components, and COM code can call .NET components. Open VS.NET2003->New Project->Visual C# Projects->Class Library. You have to add GUIDs – GloballyUnique Identifiers – into your code for the interface and the class separately,through a GUID tool. // Need a public default constructor for COM Interop. 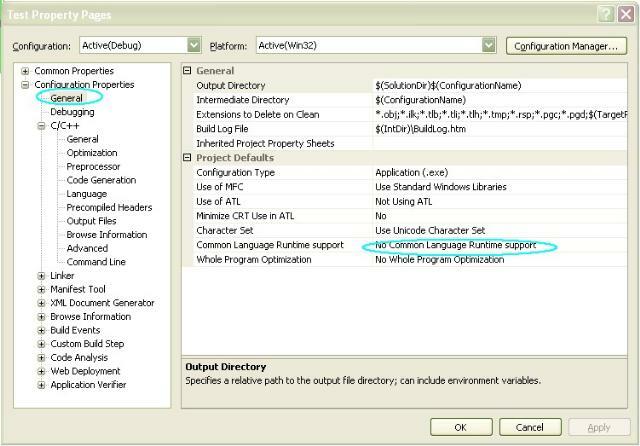 You will see inside the project directory->obj->debug directory, the file �MyInterop.dll� generated after compilation. For a COM class to be accessibleby the client at runtime, the COM infrastructure must know how to locate thecode that implements the COM class. COM doesn't know about .NET classes, but.NET provides a general "surrogate" DLL – mscoree.dll — whichacts as the wrapper and intermediary between the COM client and the .NET class. Hard-code a specific version number in your AssemblyVersion attribute in the AssemblyInfo.cs file which is in your project. Register your assembly for COM by using the REGASM command along with the "/tlb" option to generate a COM type library. Open VS.NET2003->New Project->Visual C++ Projects->Win32->Win32 Console Project. 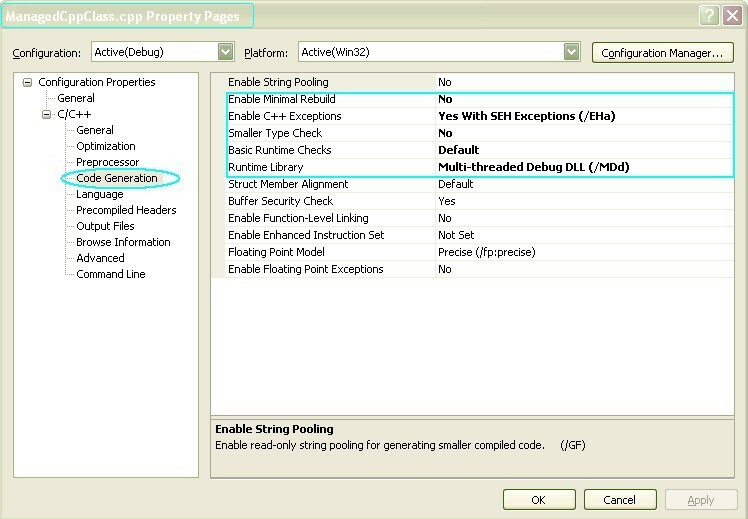 It will generate a �com.myinterop.tlh� file into your project->debug directory. You can open this file and see the contents. This is basically the proxy code of the C# COM code. Now, you can write the code to call the .NET Managed COM. Expected result: a managed code (C# ) dialog should appear with the string �I am a Managed DotNET C# COM Object Dialog�. While creating an Interface forCOM exported functions, creating GUIDs for the Interface and the class andregistering the class are required steps, and doing all this is alwaysinteresting and fun. Calling parameterized exported functions also is veryinteresting.